What is Chronic Lyme Disease? 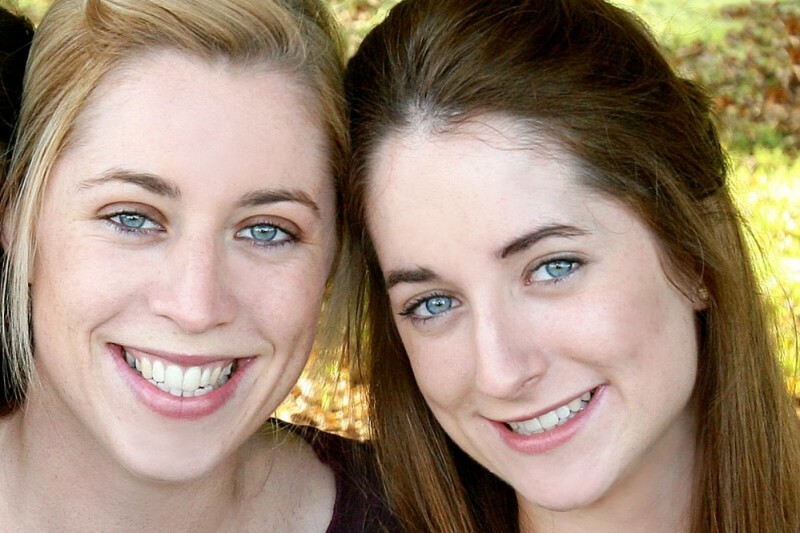 Clodagh and Siobhan Laffey were diagnosed in August 2014 with Chronic Lyme Disease. They had to travel to Germany as Ireland didn’t have the medical expertise to correctly diagnose the disease. Unfortunately, as it wasn’t diagnosed in Ireland, Irish Health Insurance does not cover any costs for their treatment. The Clodagh and Siobhan Laffey Trust was set up to help raise funds to allow the girls to continue their treatment. Read the Constitution for the Clodagh and Siobhan Laffey Trust here. Chronic Lyme Disease is a multi-systemic, debilitating, complex disease. It is an invisible chronic illness. It is caused by the bacteria Borrelia burgdorferi and you can become infected if a tick that carries the bacteria bites you. The bacteria attacks all of the organ systems and commonly strikes skin. Chronic Lyme Disease is called the “Great Imitator” and is often misdiagnosed as other conditions such as multiple sclerosis or Parkinsons. Read Clodagh and Siobhan’s full story here. We would greatly appreciate your help and support. The content of this website is written by a non-medical professional. Quotes have been taken from Lyme treating specialists to support the information. Do consult your medical practitioner with any concerns you may have.